Our growing selection currently offers 16 tree choices to grow as a living keepsake. 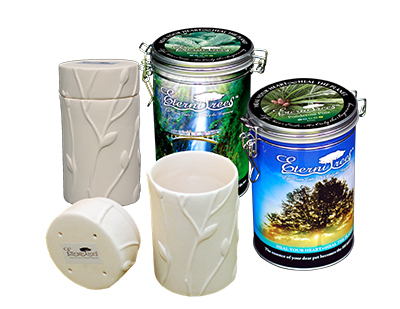 Each of these memorial urns contains an unique mix which aids in the release of beneficial plant nutrients, which are found in cremated ashes. By themselves, ashes are harmful to plants’ health and well-being. 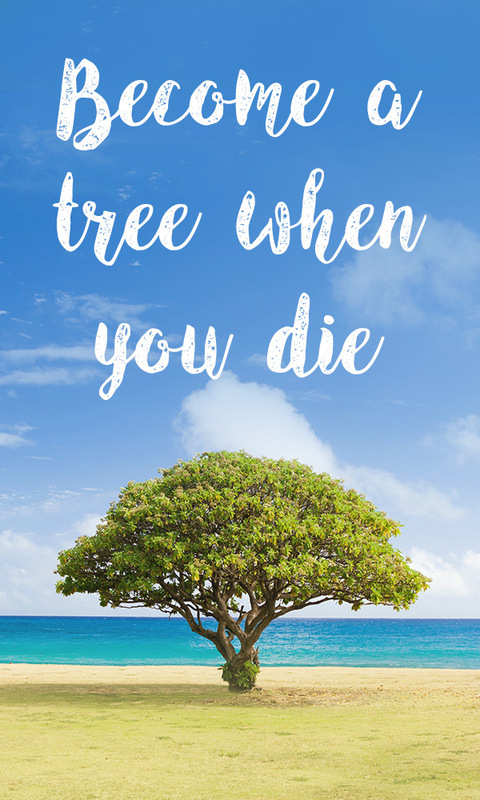 However, by planting one of our Memorial Tree Urns with your loved one’s cremated ashes, you cultivate a mixture that nourishes and sustains your tree as it grows. The urn will arrive inside a gorgeous keepsake tin, decorated with images from the tree which will soon be growing out in nature. Inside is the burial urn, which contains all the elements necessary to grow your memorial tree (helpful instructions are also included). Additionally, this is one of the simplest products on the market to use. To fill, just remove the lid, insert remains, replace the lid, and you’re ready to go. The urn planter portion holds a maximum of 35 cubic inches of ashes, which is usually only a small portion of the total remains. 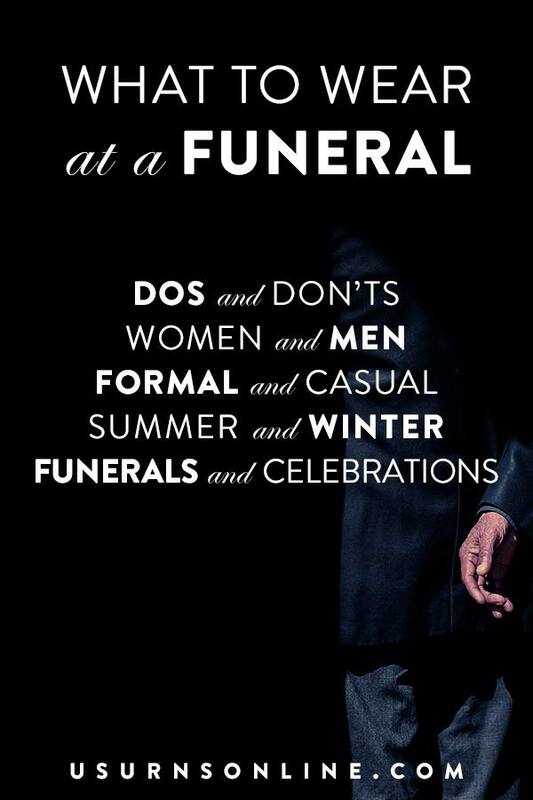 (The industry standard size urn, for an adult, is 200 cubic inches.) An average person’s cremated remains will fit into about 5-7 of these urns, but can be further divided. The average pet will fit in 1 urn, where a large breed dog will need 2. 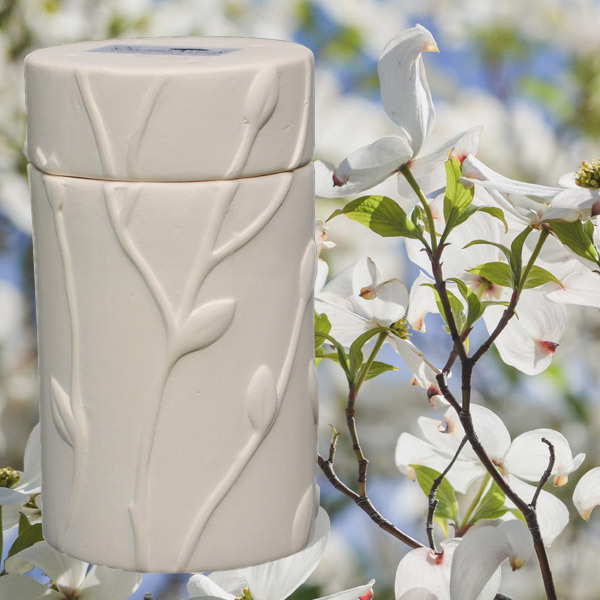 These tree planter urns were designed to allow your loved one or pet to thrive as a living memorial and still give you the option of placing some the cremated remains in a cemetery or other place of disposition. The Dogwood Tree is one of our most popular options. In addition to the Dogwood shown above and our popular “Personal Choice,” which allows you to provide any of your own choice of seeds, we also offer Blue Spruce, Flowering Cherry, Ponderosa Pine, Oak, Coral, Ginkgo Biloba, Japanese White Birch, and more. You may plant these memorial trees anywhere trees are allowed to be planted; however, we recommend contacting local authorities for approval before planting on public lands, and of course you would want to make arrangements with any private property owners. I would imagine cemeteries would prohibit it due to the likelihood over time of roots from “your” tree and others possibly disturbing the caskets and mauseleums. They would also probably end up tending the tree – routine prunings, clearing leaves and branches, especially if they shad the grave of someone else who may not want it. Couldn’t hurt to ask, though. Can you less than the 35 cubic inches cited? Yes, you can use less than 35 cubic inches. How many seeds per vessel? How viable is the sprout. I see there are weeping willow seeds, however, once those seeds dry out, they die and will likely not germinate. Are there directions to growing the seedling? The blossoming cherry seeds can’t germinate right away, there’s a cold period they have to go through and can take a year! Good questions! The designer of these products has a patent on these, so we’re not really at liberty to say how many seeds per vessel. But each one is viable and guaranteed to sprout – we’ll even send you another one if it doesn’t begin growing. The weeping willow seeds have been a difficult one to maintain viability; we’re actually discontinuing that model for the exact reason you mentioned. And yes, you’re also correct about the cherry seeds – they need to germinate through the cold season. Each memorial tree urn is planted and grows in the exact same way you would regularly plant a tree, and we do provide instructions with each one. You can also easily find tons of info online by searching for things like “When is the best time to plant a cherry tree” etc. I hope this helps! I was wonderding if you have anything available besides trees. I am interested in using my ashes to plant lilac bushes. This may be a silly question, but can use a memorial tree urn years after one’s death? My mother died 18 years ago. 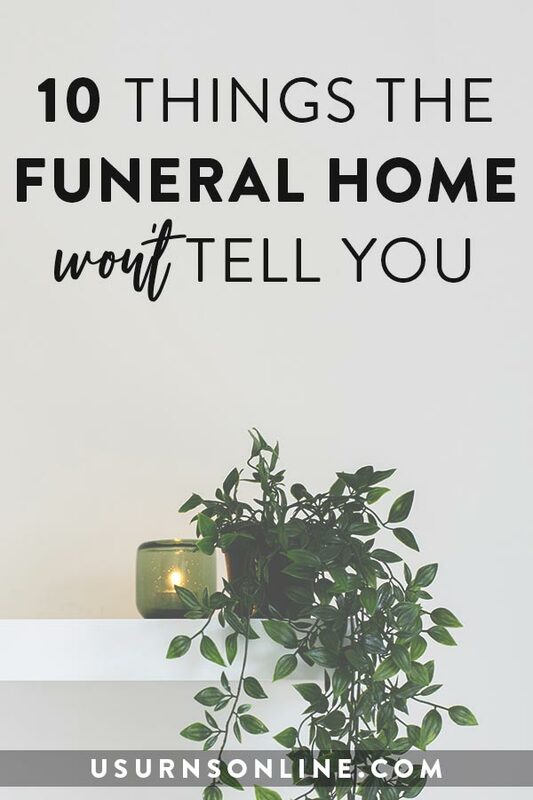 Her ashes are currently in a traditional urn, but I really love this idea! Hello Cecily, that is not an issue, it won’t matter the time past. Let us know if you have any other questions. I really like the idea of a living memorial. Is there any way that the plant/tree could be small enough to thrive in a large pot – to be transportable? That way, if I move I can bring it with me? You can plan one in a pot, but it may not always be the optimal condition for growth. Keep in mind some trees may stay smaller if their roots can’t grow, which may work to your benefit, but you will want to research the tree you are interested in having. 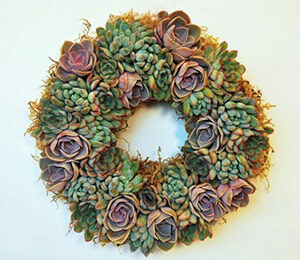 There will be a time when it will be best to plant it in the ground. Where can they be purchased and cost? 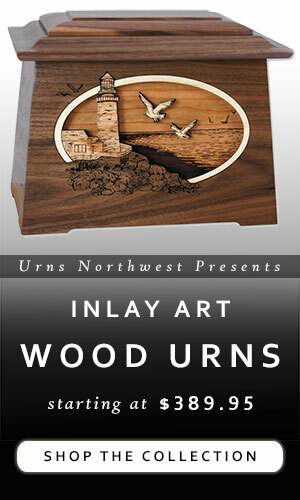 Can I buy the urns without the seeds as we want to grow trees which are indigenous to our areas in different parts of Australia. 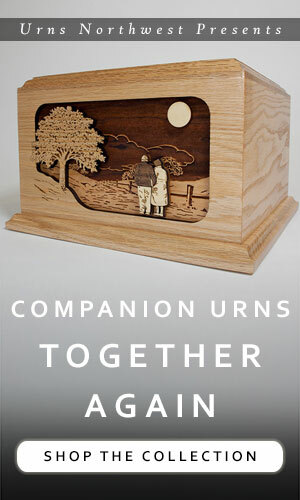 Yes, we offer the “Personal Choice” urn that comes with a compartment for you to insert your own seeds. I am interested in planting a tree in memory of my father. I want to find out if you have any information on who to contact or where should I call to get information on where to plant the tree close to where I leave. I leave in Henderson, NV or Las Vegas NV. Or is there a list of places you guys might be able to provide me with? You’ll have to choose a few possibilites for locations, then find out who manages that particular park or land. County, city, etc. You can usually look these things up on the county or city websites, or by giving them a call. I hope this helps! I have a small back yard and want to plant a tree with your urn can you recommend what type of tree is best and do you offer seeds other than what you have listed. You’ll have to find the best memorial tree for your area, which you can look up here. We also offer the Personal Choice Memorial Tree Urn, which allows you to get the seeds of your choice (you’ll have to get them locally or online) and insert them into the urn prior to planting. Why are there no Willow trees? You can always get the Personal Choice Memorial Tree Urn, which has a space for you to put your own seeds in, and plant it with willow seeds. Talk to local experts to figure out how best to plant a willow tree from seeds for advice on how to do this. Yes, you can choose any tree (seeds) you like with the Personal Choice Memorial Tree Urn. Hi, I saw an advertisement online about these containers that can be used to grow trees from your ashes. I would like to become a redwood tree, can you do this for me? I am very interested in this idea for my husband’s ashes, as he loved trees and learning about them. Is there a cemetery in Minnesota that allows this? We are not aware of any database or listing of cemeteries that permit tree planting; you will need to contact each cemetery individually. Thank you!